Did you know that ‘prakrit’ the language Marathi was derived from is also the base for, ‘the Sinhalese language’ spoken in Sri Lanka. 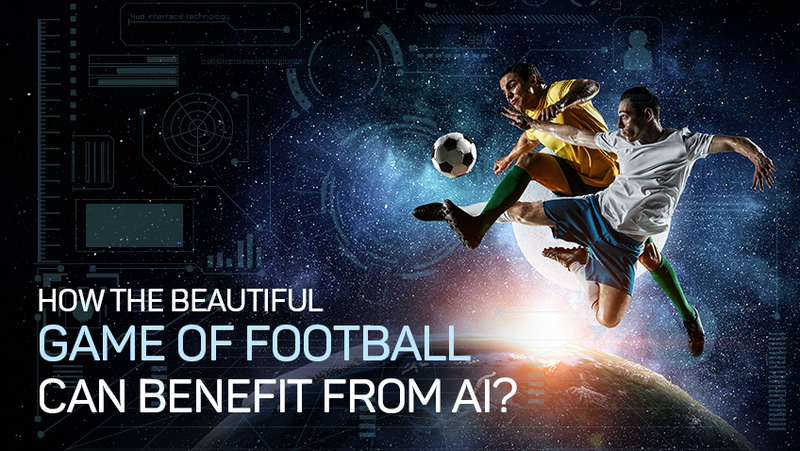 How the Beautiful Game of Football Can Benefit From AI? 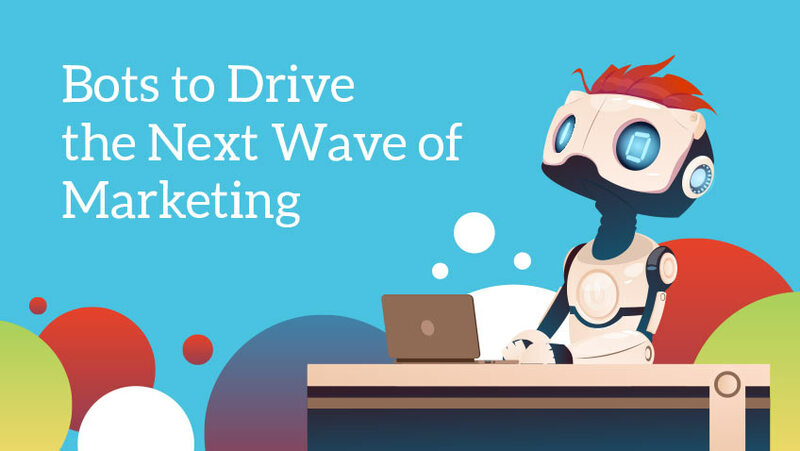 Bots To Drive Next Wave Of Marketing! 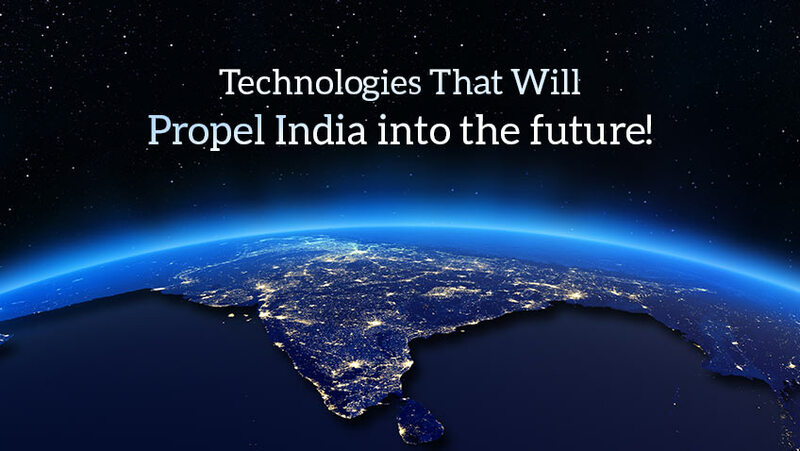 Technologies That Will Propel India Into The Future! 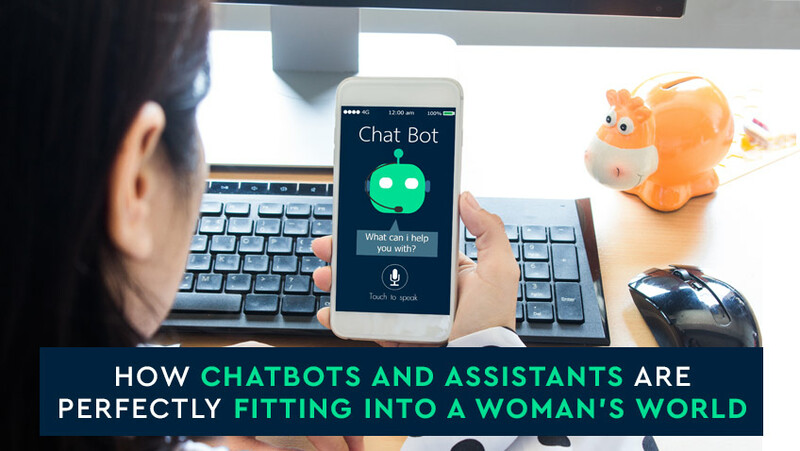 Did you know that Telugu is the third most searched language on Google after Hindi and Bengali as per a Google trends report? 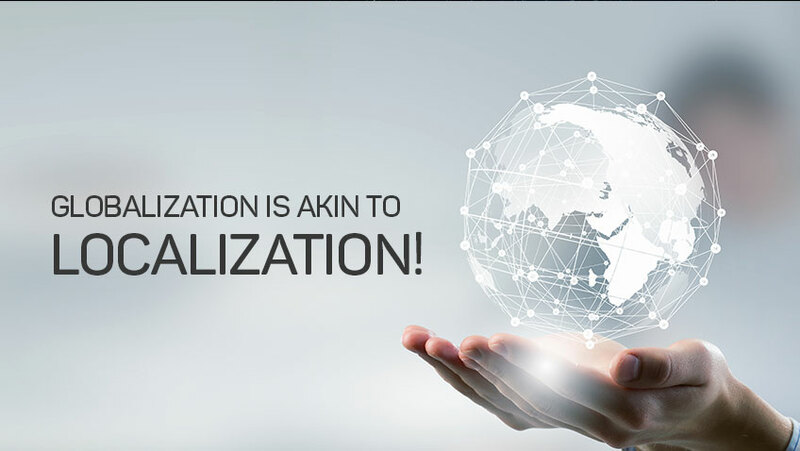 The popularity is largely due to the Telugu movie industry that has takers around the country and globe. Read on to find more such interesting facts about Telugu Bhashe. 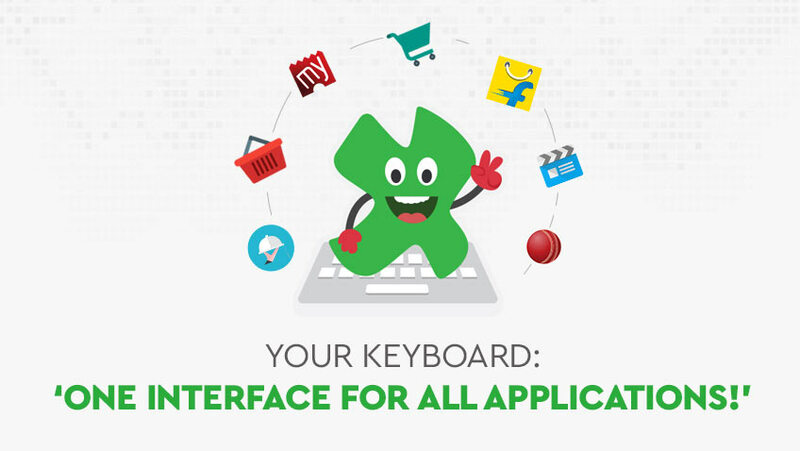 Your Keyboard: One Interface for All Applications! 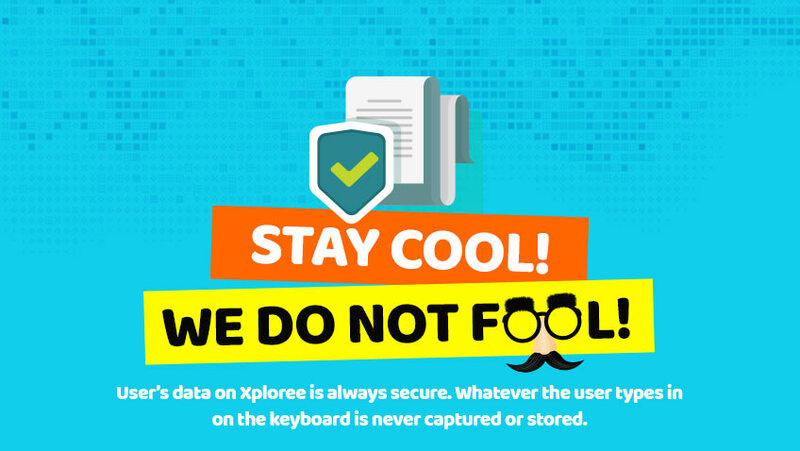 Are You Sure Your Data is ‘Not’ Getting Compromised?